This all inclusive holiday to Club Med Arcs Extreme in Les Arcs, France departs Saturday 21st December 2019, for a 7 night stay on a "all inclusive" board basis. A local tourist tax (Taxe de Sejour or Kurtaxe) is levied by many councils in European ski resorts. It varies by standard and type of accommodation and is age dependent, so not everyone is charged. It's not included in the basic price of your holiday and is usually paid locally. For reference, the average charged in winter 15/16 was between 50p and £2 per person, per night. 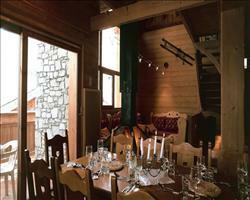 Chalet Chamois Les Arcs France, Without Flights to Without Flights 21st December. 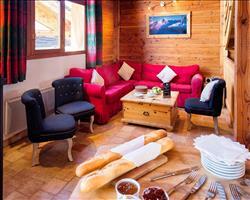 Chalet Bouquetin Les Arcs France, Without Flights to Without Flights 21st December. 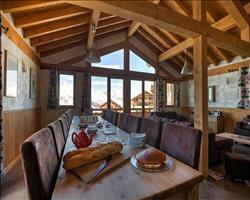 Chalet Marmotton Les Arcs France, Without Flights to Without Flights 21st December. 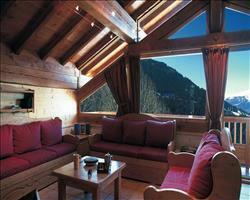 Chalet Alpaca Les Arcs France, Without Flights to Without Flights 21st December. 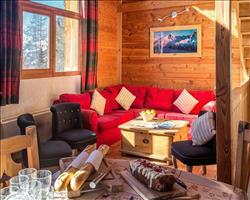 Chalet Bouc Blanc Les Arcs France, Without Flights to Without Flights 21st December. 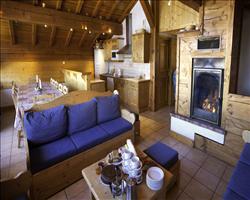 Chalet Blanchot Les Arcs France, Without Flights to Without Flights 21st December. 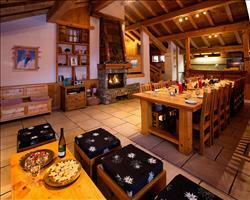 Chalet Herrison Les Arcs France, Without Flights to Without Flights 21st December. 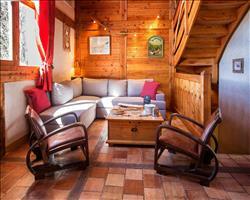 Chalet Gentiane Les Arcs France, Without Flights to Without Flights 21st December. 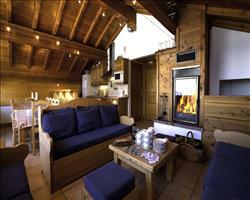 Chalet Fleur de N... Les Arcs France, Without Flights to Without Flights 21st December. 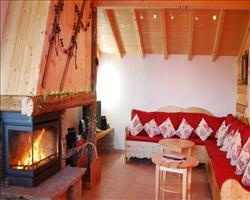 Chalet Bayona Les Arcs France, Without Flights to Without Flights 21st December.